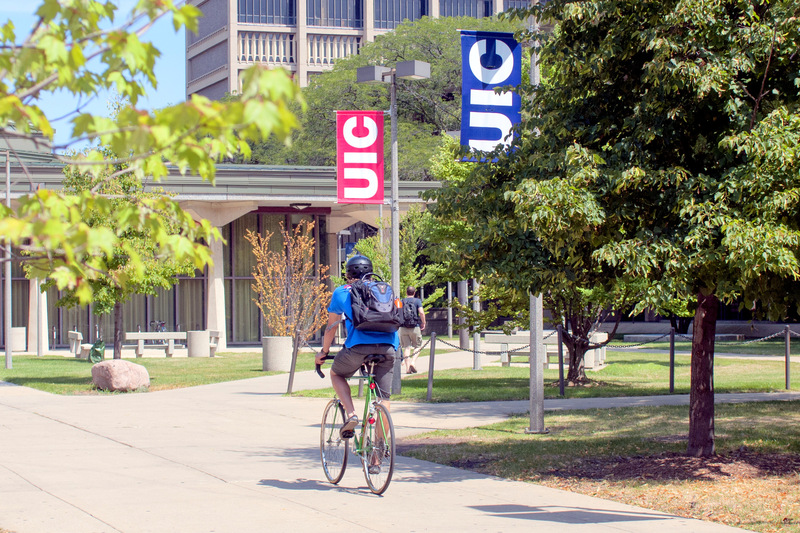 International students are welcome to attend UIC in the summer as visiting Summer Session Only students. Review the information below to determine your eligibility, deadlines, and what supporting documents are required for admission. If you are eligible, you will need to submit the online Summer Session Only application and pay the $25 application fee. You will be able to upload the required supporting documents and pay the fee when you fill out the application. 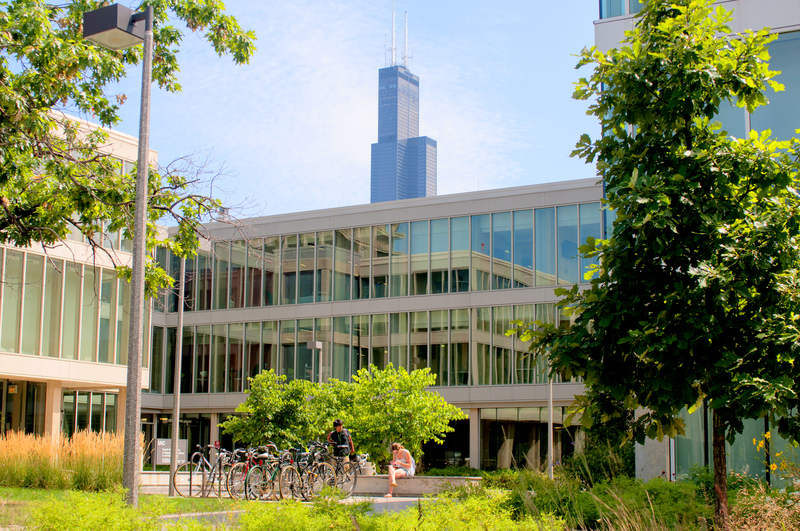 If you wish to continue your enrollment beyond summer at UIC, you will need to submit a regular undergraduate application or graduate application in addition to the Summer Session Only application. +I am currently living in the U.S. with active F-1 status. If you are already in the U.S. enrolled as a continuing student at a U.S. college or university on a valid student visa (F-1) and may legally remain in the U.S. for the duration of the UIC Summer Session in which you wish to enroll, you may attend UIC as a Summer Session Only student provided that you maintain your immigration status with your current sponsor. You are not required to enroll full-time during the summer. You will be able to register in any undergraduate-level course in which you have met the prerequisites. You will need to submit the following documents for admission. You will be prompted to upload these documents as you fill out the online Summer Session Only application. Copy of your I-20, passport, and I-94. A letter from the Designated School Official (D.S.O.) 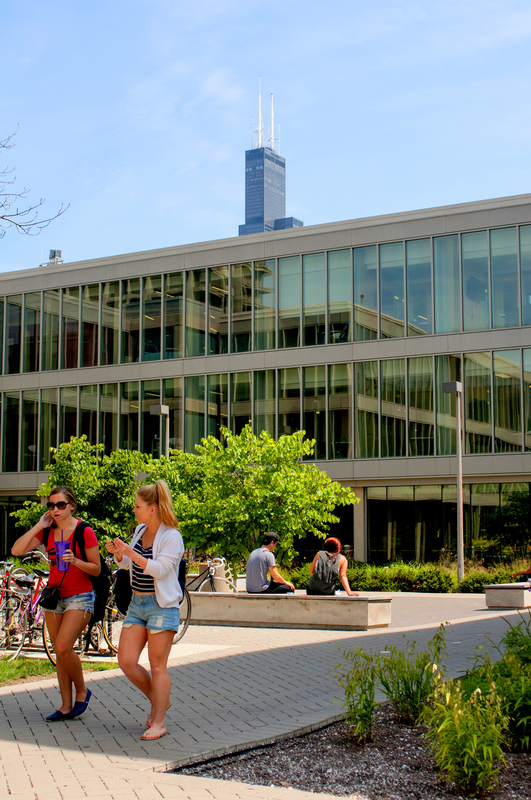 of your home college or university granting permission to attend UIC for the summer. Your home school’s International Student Services office should be able to prepare this letter for you. The letter should be on official school letterhead paper. It should include your name, date of birth, and whether you plan to attend during the 4-week session, 8-week session, or both. 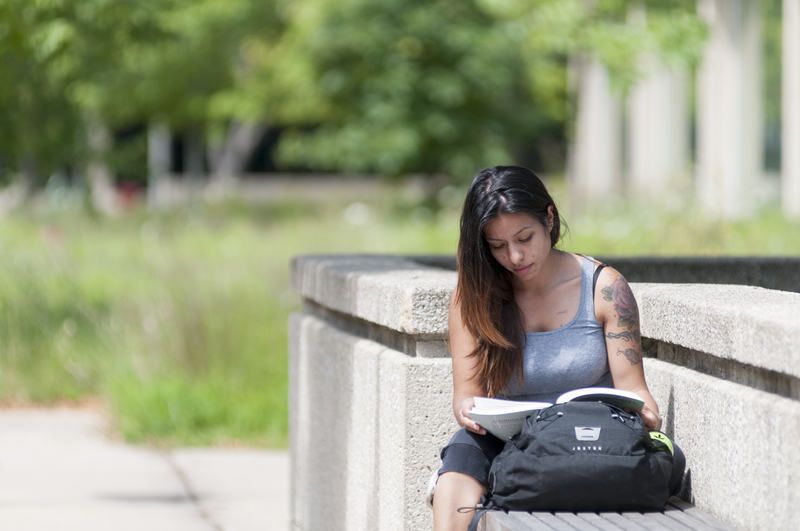 If you are an F-1 student on Post-Completion or STEM OPT, submit a copy of your current I-20 and valid EAD card to UIC. If you have an existing F-1, UIC does not require proof of English proficiency (TOEFL, IELTS, PTE) for admission. +I am currently living in the U.S. with active J-1 status. If you are already in the U.S. enrolled as a continuing student at a U.S. college or university on a valid exchange visitor’s visa (J-1) and may legally remain in the U.S. for the duration of the UIC Summer Session in which you wish to enroll, you may attend UIC as a Summer Session Only student provided that you maintain your immigration status with your current sponsor. Copy of your DS-2019, passport, and I-94. A letter from the Responsible Officer (R.O.) or Alternate Responsible Officer (A. R. O.) of your home college or university granting permission to attend UIC for the summer. Your home school’s International Student Services office should be able to prepare this letter for you. The letter should be on official school letterhead paper. It should include your name, date of birth, and whether you plan to attend during the 4-week session, 8-week session, or both. If you are a J-1 student on Academic Training after completion of studies, submit a copy of your current DS-2019 showing your current work authorization to UIC. If you have an existing J-1, UIC does not require proof of English proficiency (TOEFL, IELTS, PTE) for admission. +I am currently living in the U.S. with an active status other than F-1 or J-1. If you are already in the U.S. on some other non-immigrant (temporary) status, please contact the Summer Session Office to check if you are eligible for admission and what documents are required for your application. +I am currently living outside the U.S. If you are not a U.S. citizen and would like to study at UIC over the summer, you can enroll through the “LAS Special Certificate Program in the Humanities and Social Sciences.” This program allows international students to get a glimpse of American culture and the American educational system while earning academic credit over the summer. 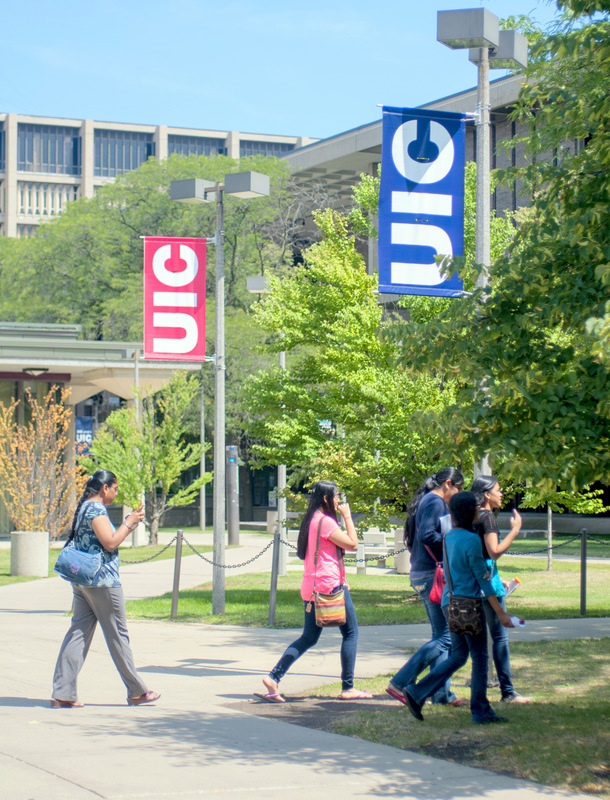 Once admitted, UIC will provide you an I-20 so that you can apply for an F-1 visa at a U.S. Embassy or Consulate. You are required to enroll full-time during the summer as a student in this certificate program. 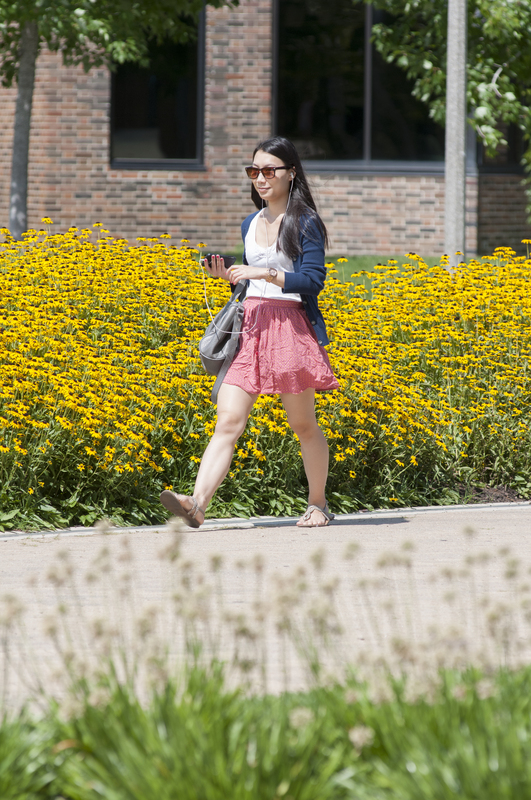 Full-time enrollment in summer is defined as 6 credit hours or more (typically a minimum of two courses). Part-time enrollment is not permitted. In order to meet the required 6 credit hours minimum enrollment, you can combine a course from the 4-week session with a course in the 8-week session (attending from 5/20/19 to 8/9/19), or you can select two courses in the 8 week session (attending from 6/17/19 to 8/9/19). Enrollment in the 4-week session only is not permitted. You can enroll in any undergraduate-level courses in the humanities or social sciences in which you have met the prerequisites. Check the list of subject areas that are defined as humanities or social sciences (downloadable pdf) to determine what courses are available to you. You can enroll in a third course in other subject areas (such as math or the sciences) only if your first two courses fulfill the humanities or social science requirement. You will need to provide evidence of English proficiency in order to be admitted. Only one of the following minimum test scores is required: 80 for TOEFL, or 6.5 for IELTS, or 54 for PTE. There are two different application deadlines for this summer certificate program, depending on whether you want to enroll in courses in the 4-week session and the 8-week session, or courses in the 8-week session only. Enrolling in the 4-week session only is not permitted in this certificate program. Monday, April 22, 2019 at 11:59 pm CST if you want to enroll in both the 4-week and 8-week sessions. Monday, May 20, 2019 at 11:59 pm CST if you want to enroll in the 8-week session only. Proof of high school diploma (must be equivalent to a U.S. high school diploma). If you are interested in taking noncredit ESL courses only, you do not need to complete a Summer Session Only application. For more information, visit the Tutorium in Intensive English or contact them by e-mail at tutorium@uic.edu or by phone at (312) 996-8098.